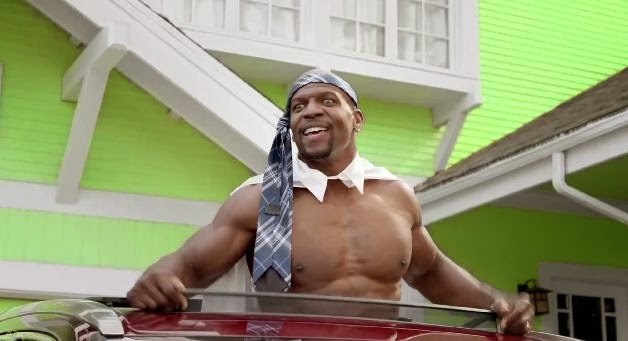 Terry Crews and The Muppets star in Toyota's 2014 Super Bowl ad entitled "Joyride". Room for a whole flock of chickens, Terry Crews, a grand piano and the Muppets, but no room for boring. Sing along and see the all-new Toyota Highlander in the roomiest Big Game Ad of all time. Advertising Agency: Saatchi & Saatchi L.A. Check out more of the brilliant ads debuting during Super Bowl XLVIII right here.